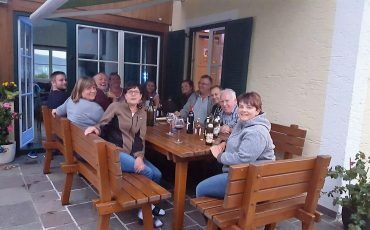 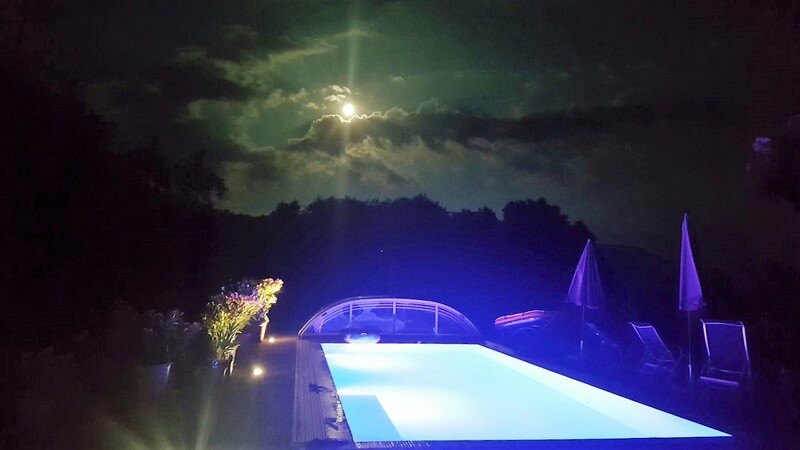 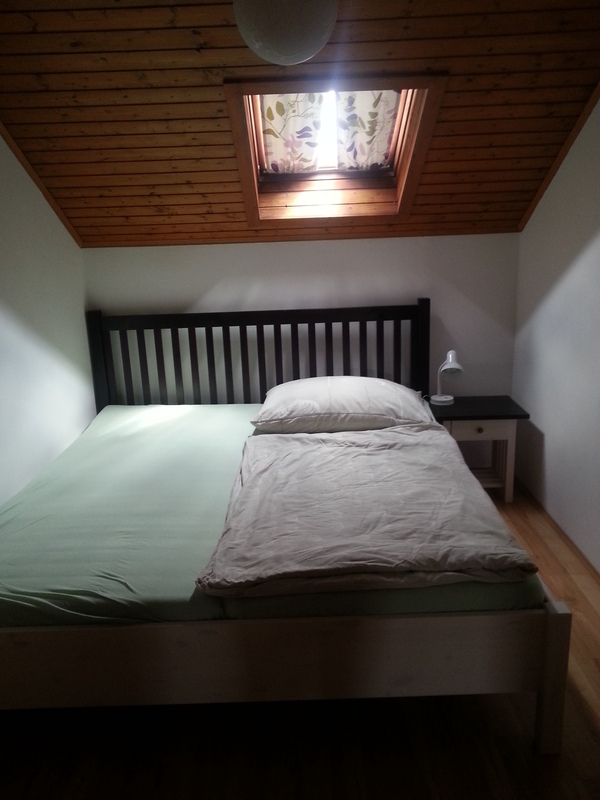 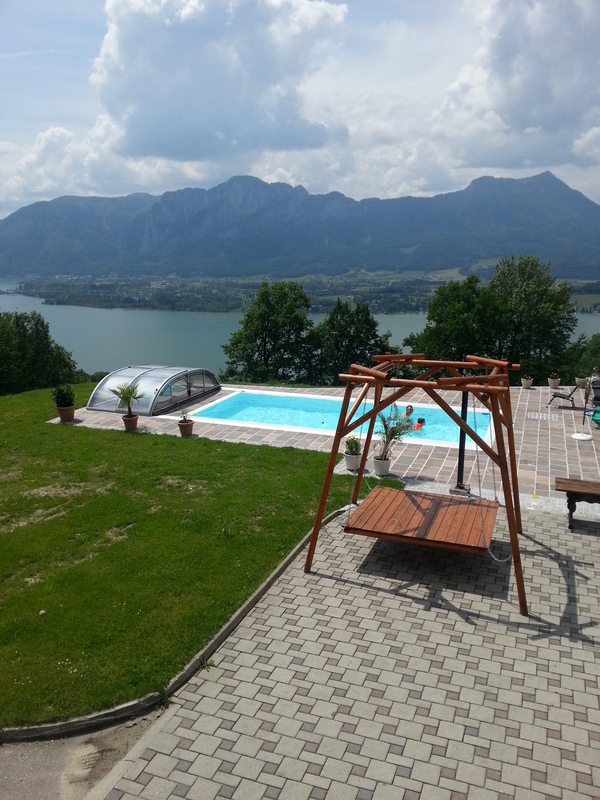 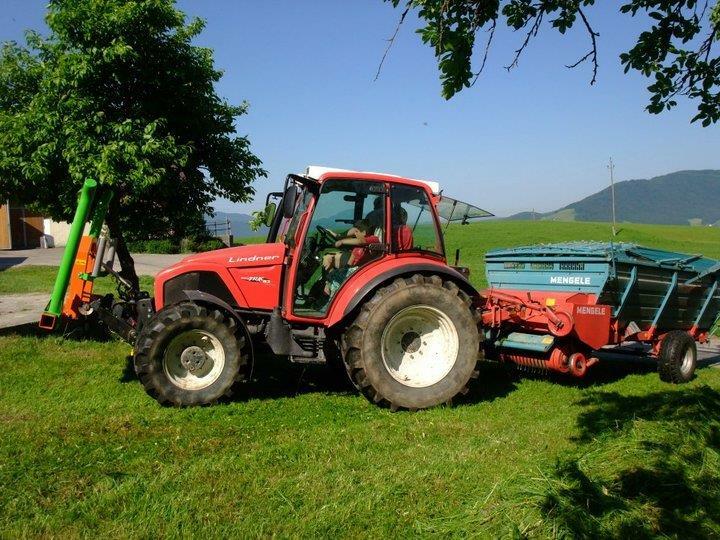 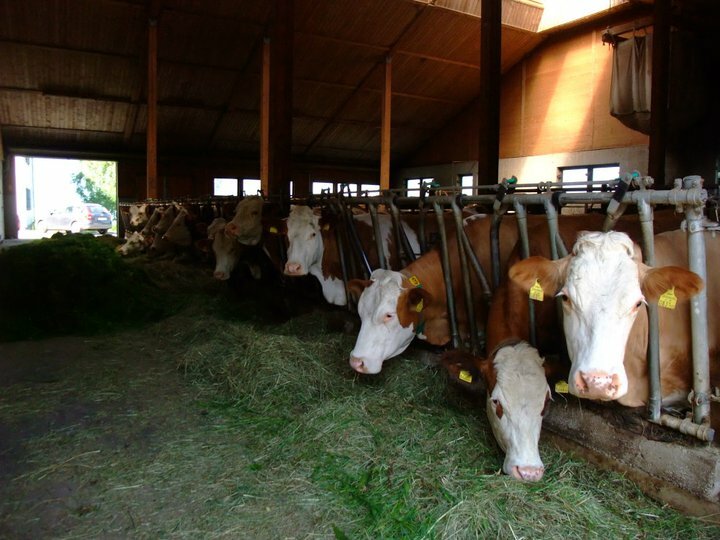 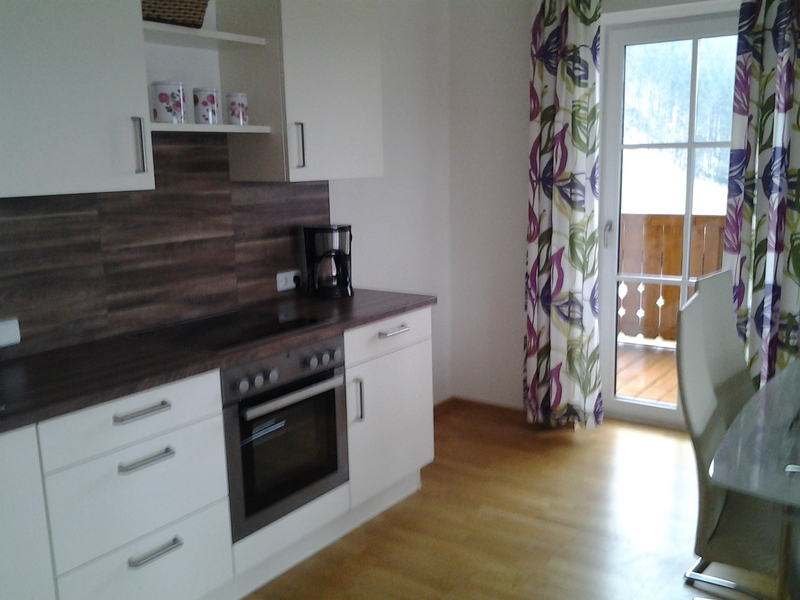 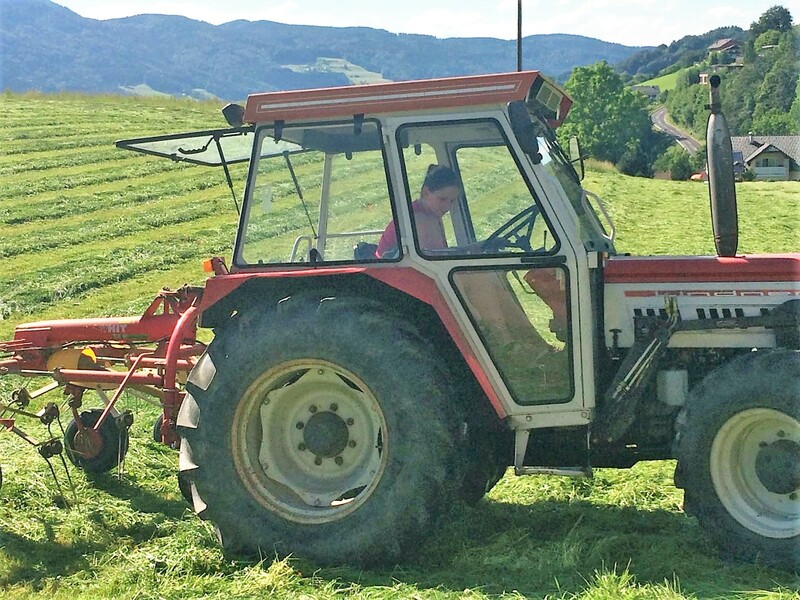 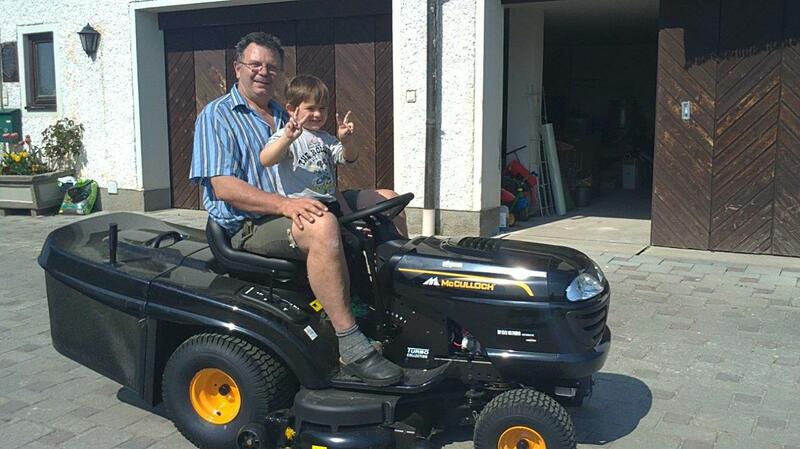 Welcome to the holiday farm 'Ferienhof Gassner' in Mondsee. 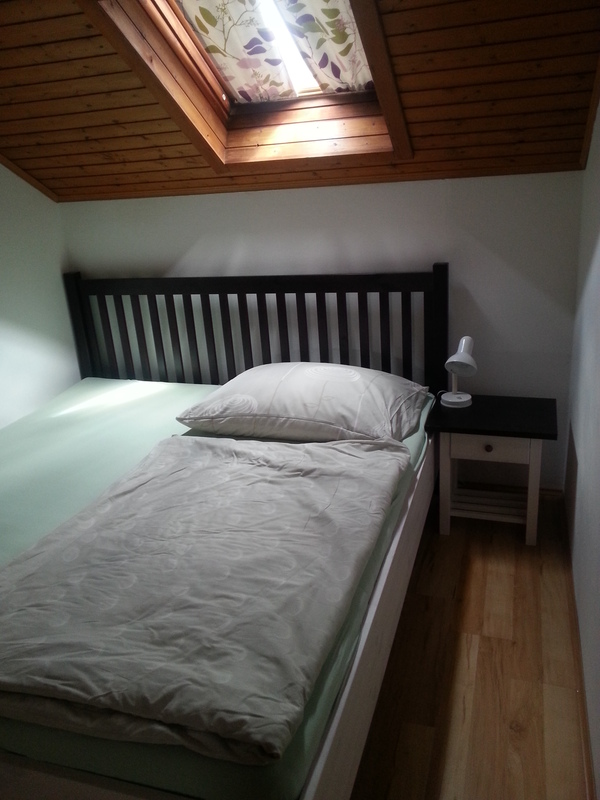 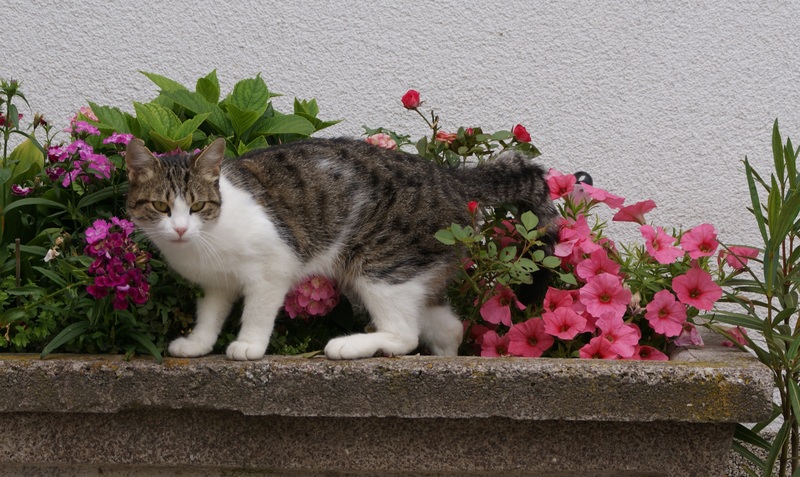 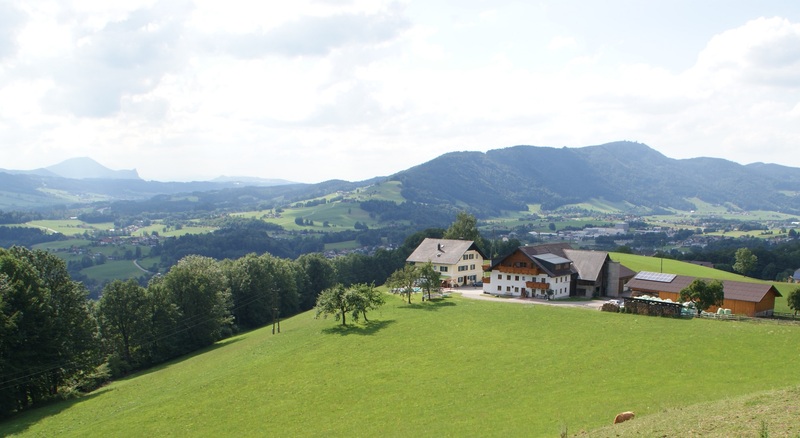 We look forward to your visit in our sunny location at the Mondseeberg. 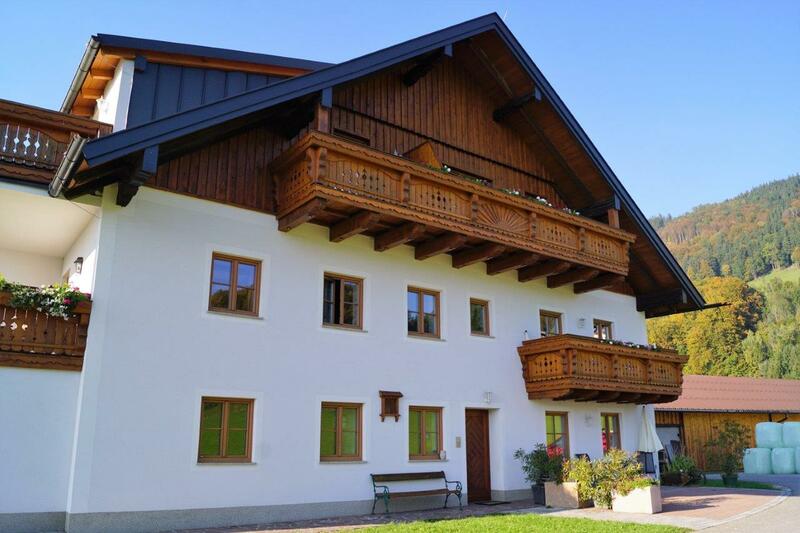 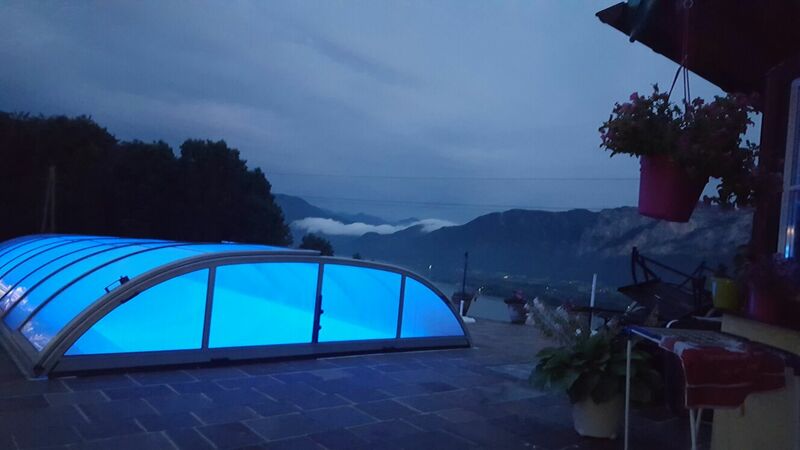 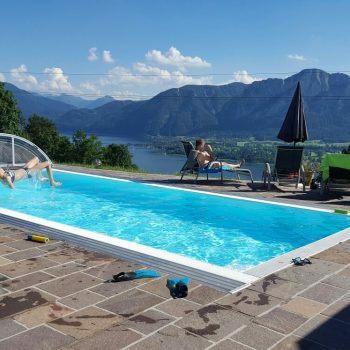 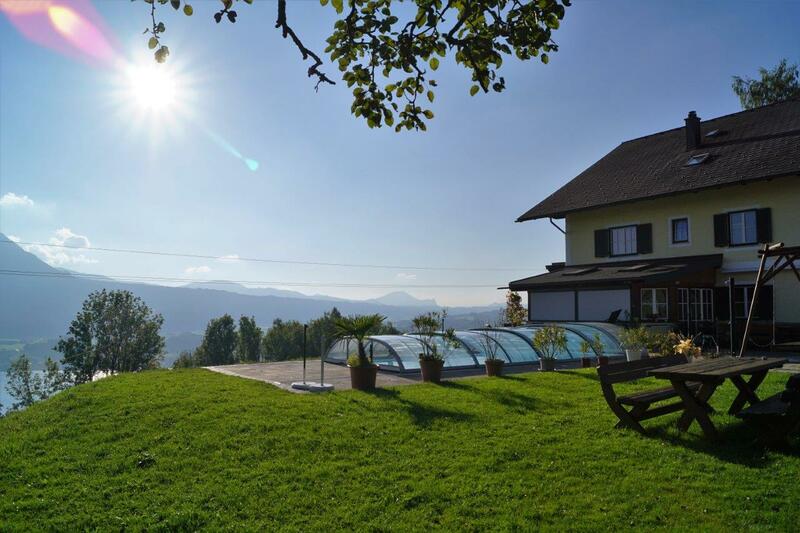 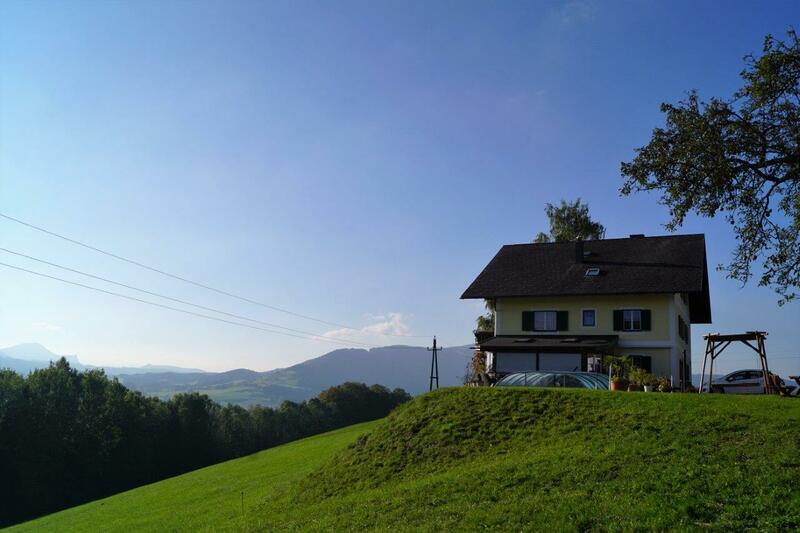 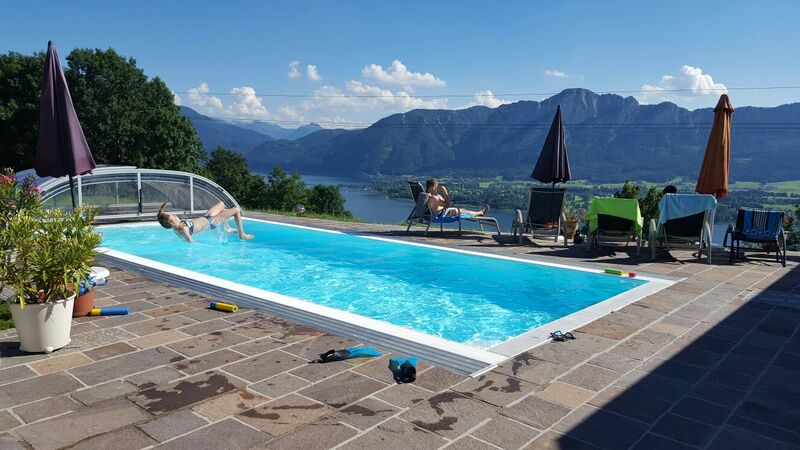 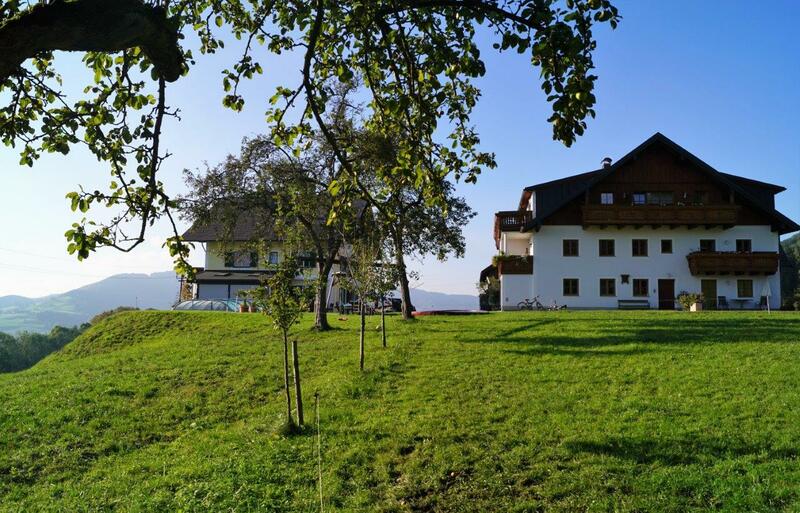 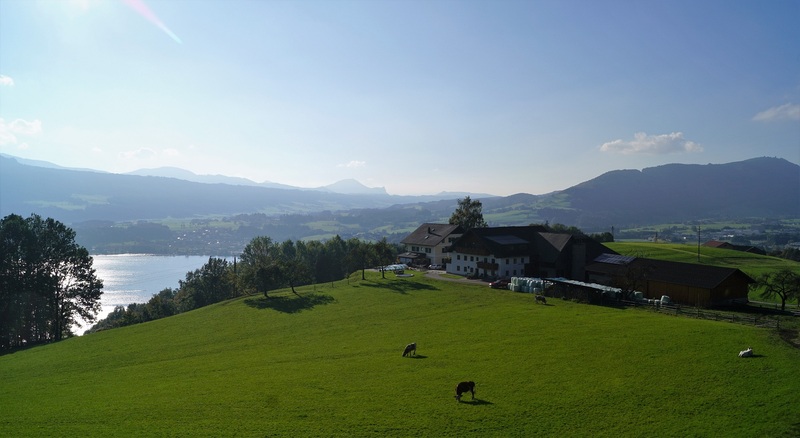 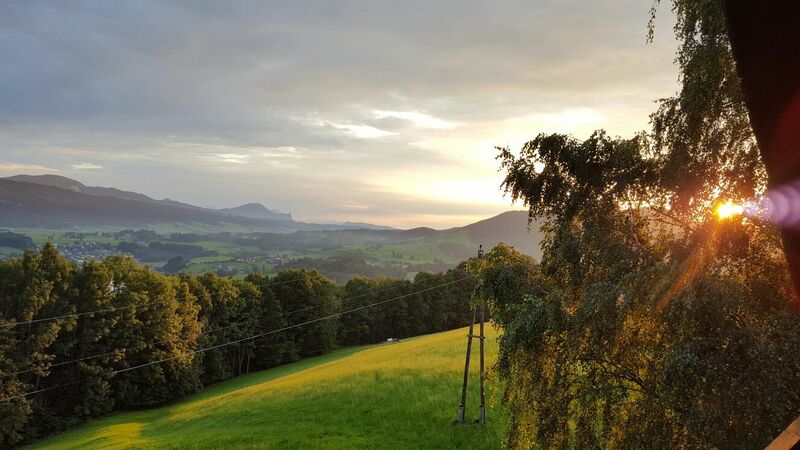 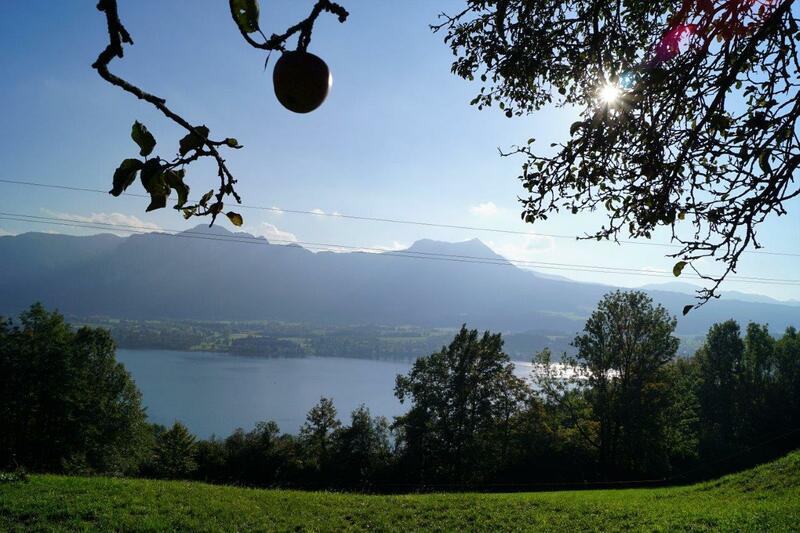 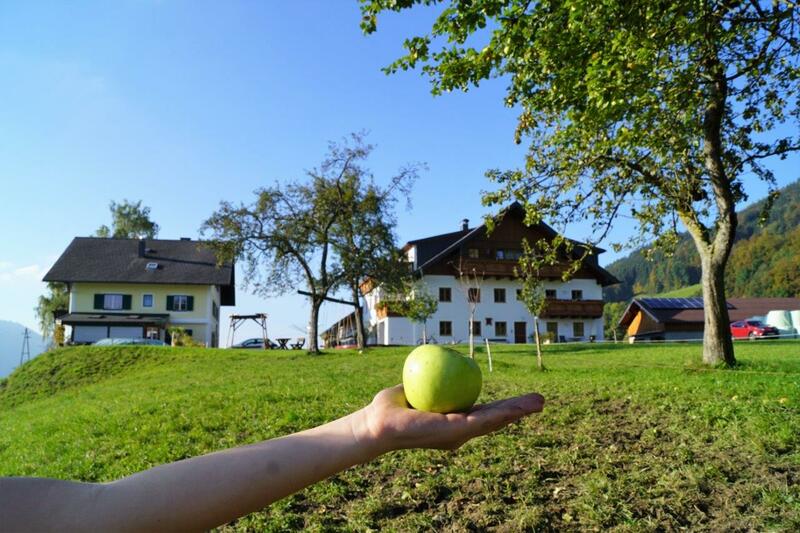 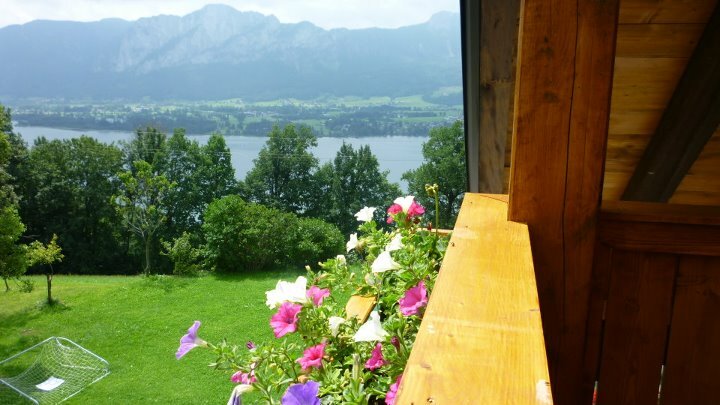 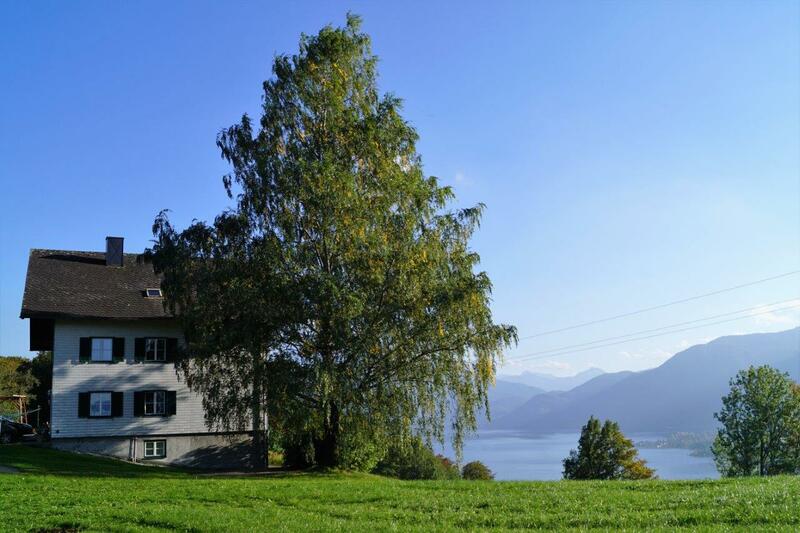 You can spend your holidays at the Bio farm in our modern apartments and enjoy the view of the Mondsee and the surrounding mountains in the Salzkammergut. 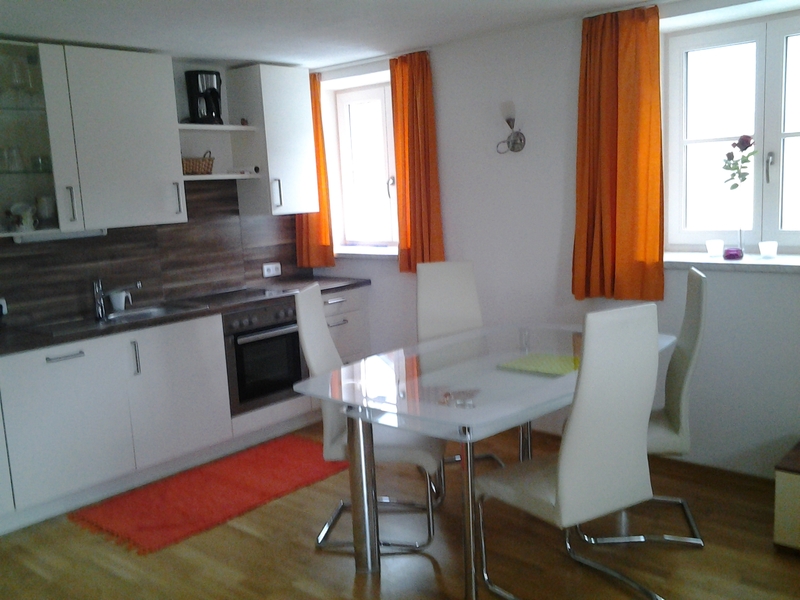 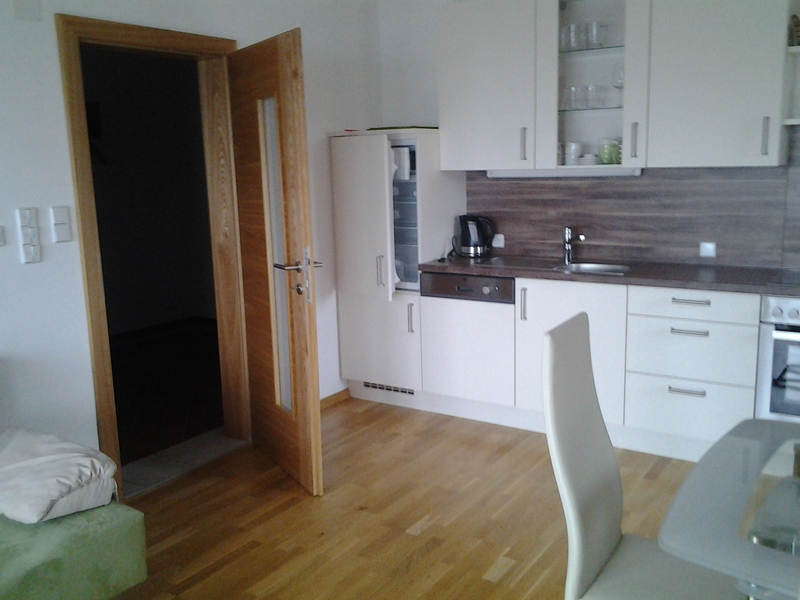 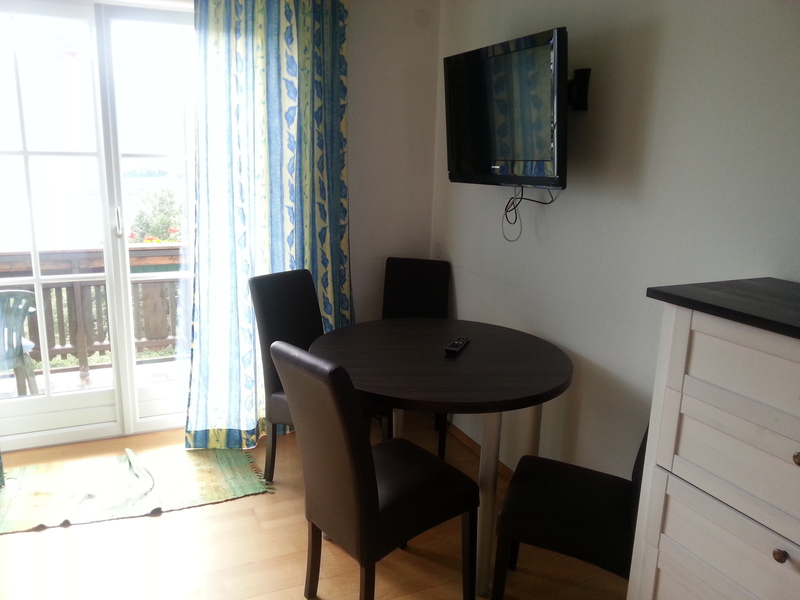 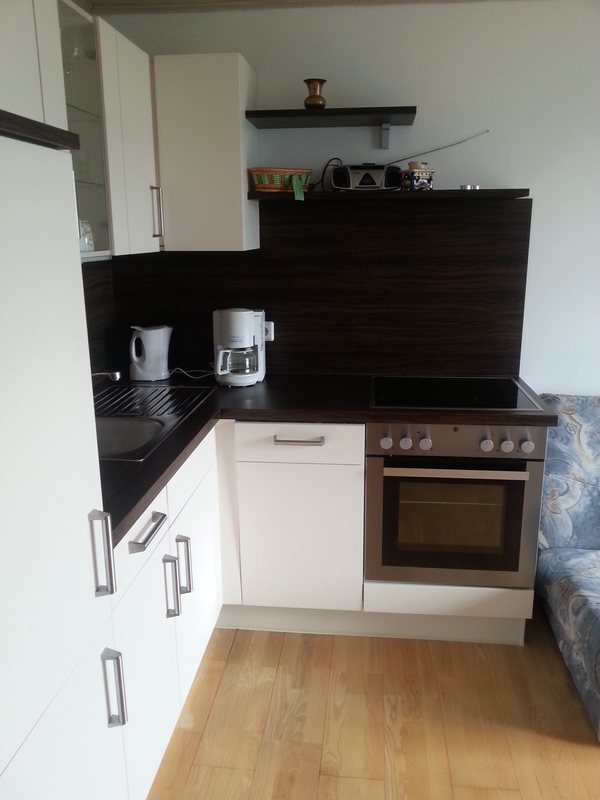 Our apartments are modern furnished with top facilities. 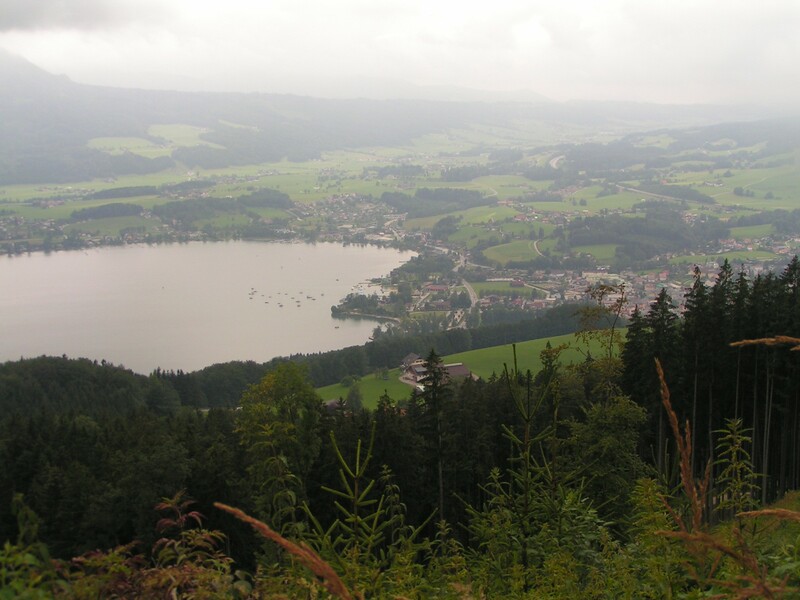 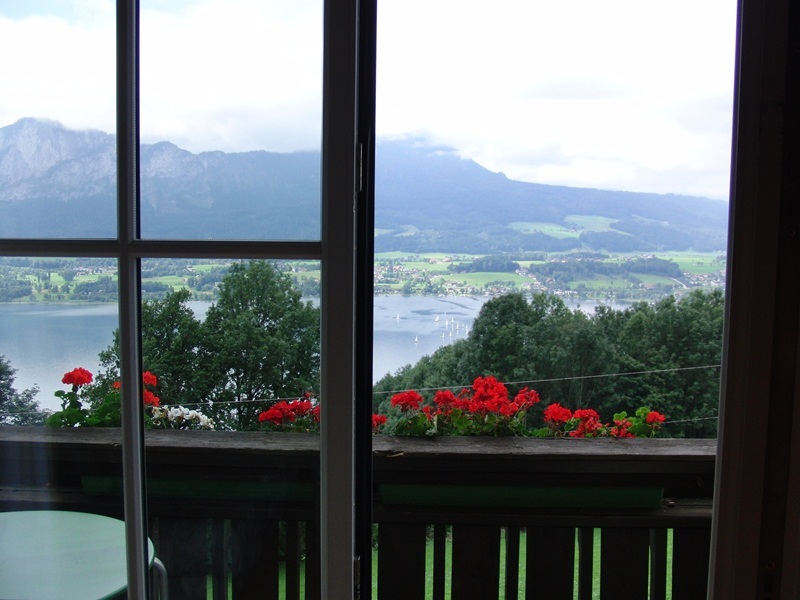 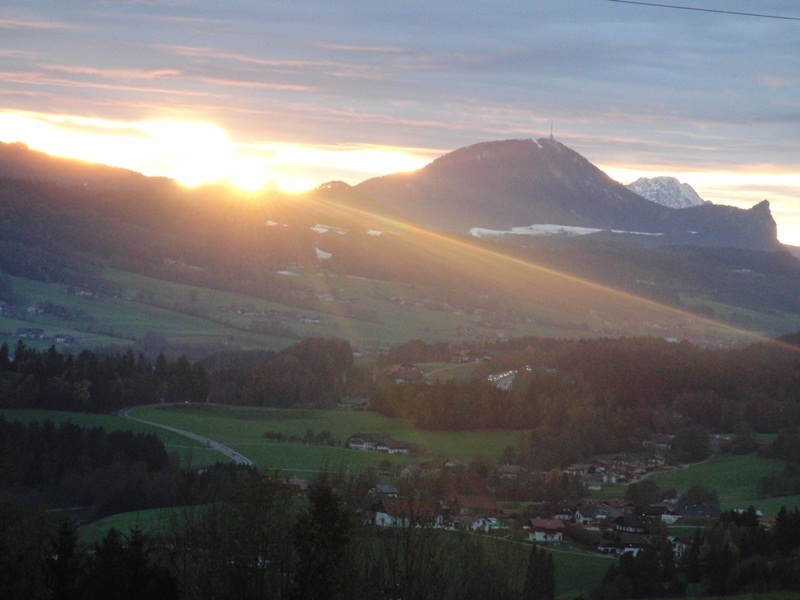 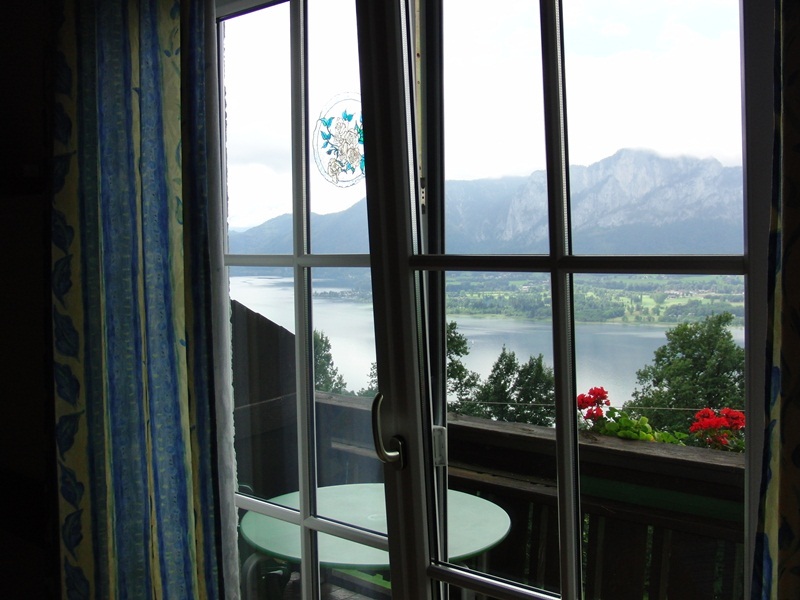 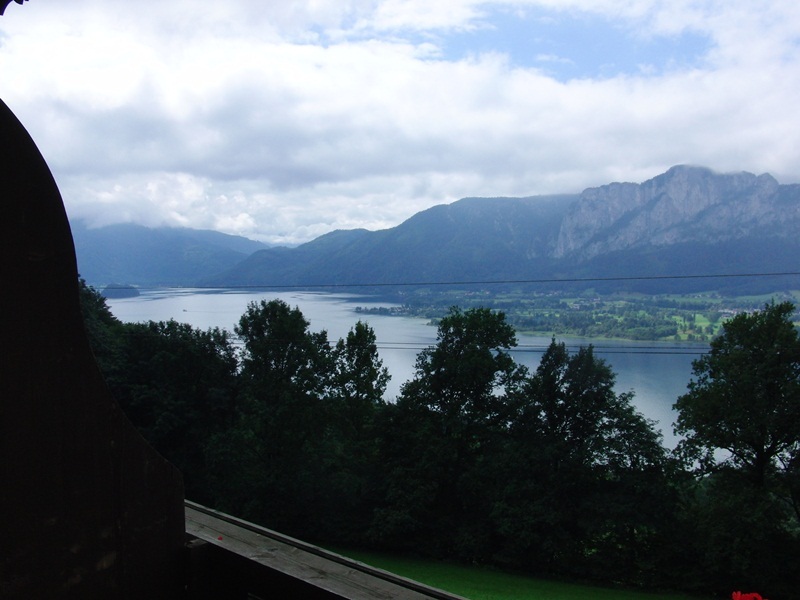 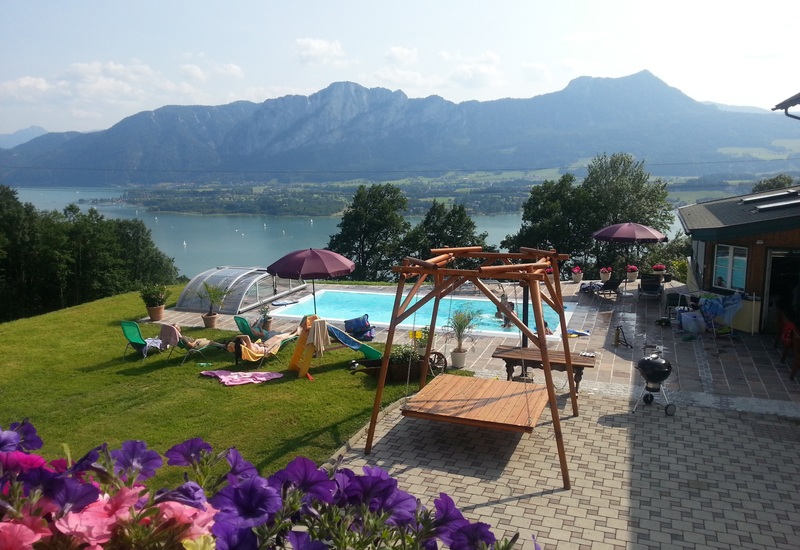 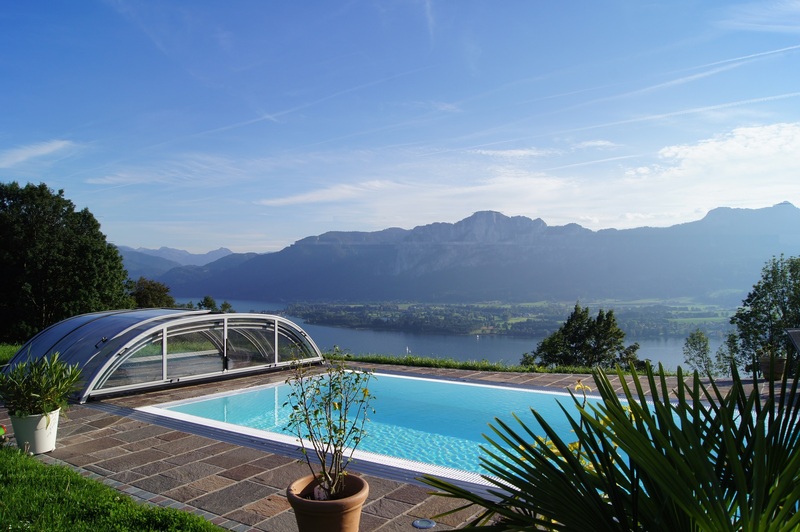 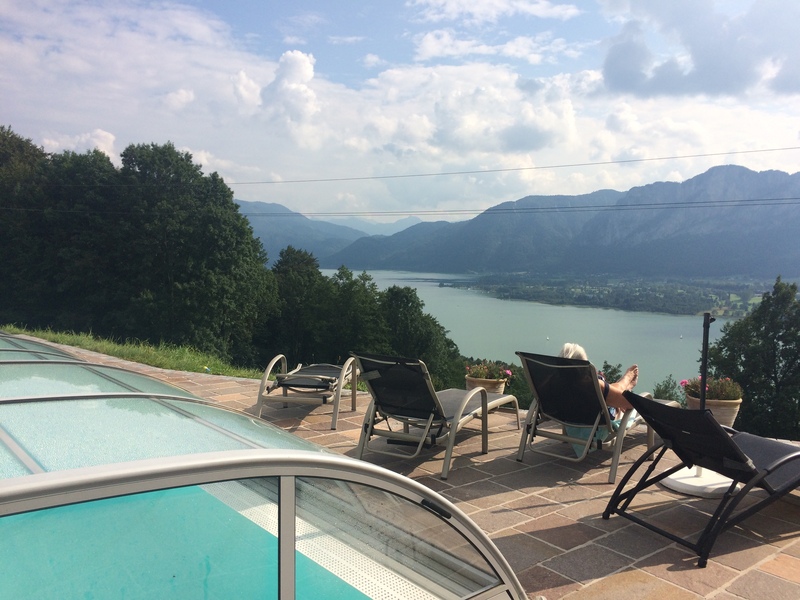 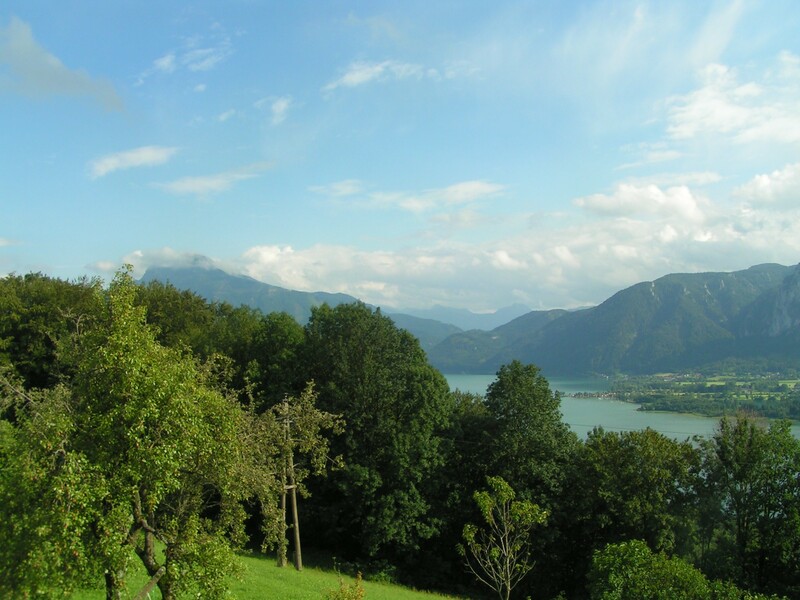 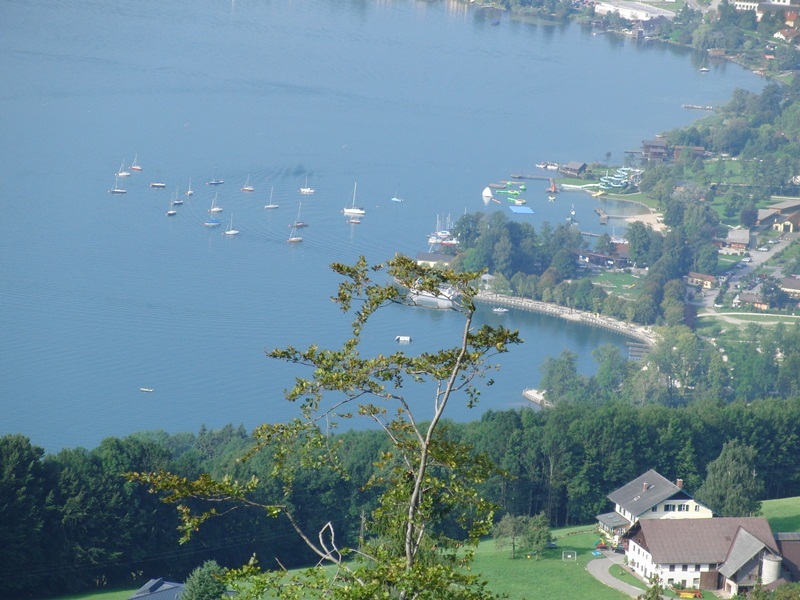 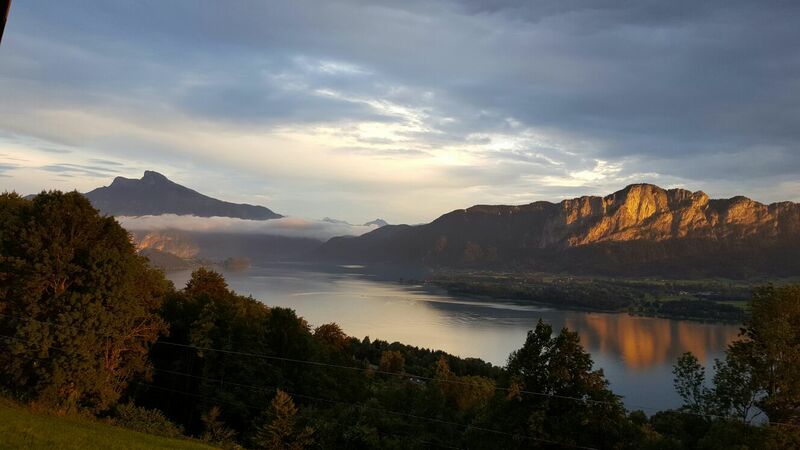 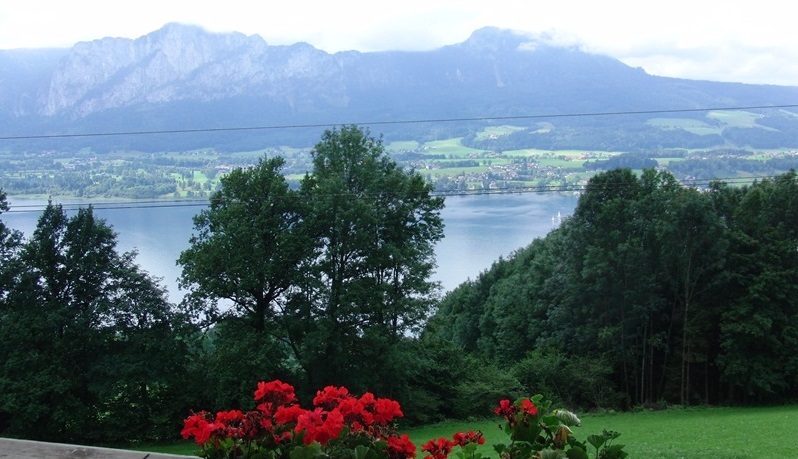 Enjoy the view over the Mondsee and relax. 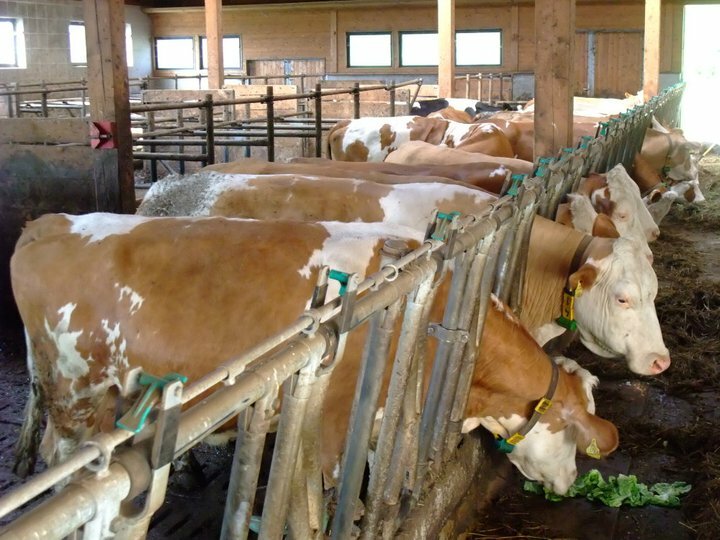 A farm with all the chicanes. 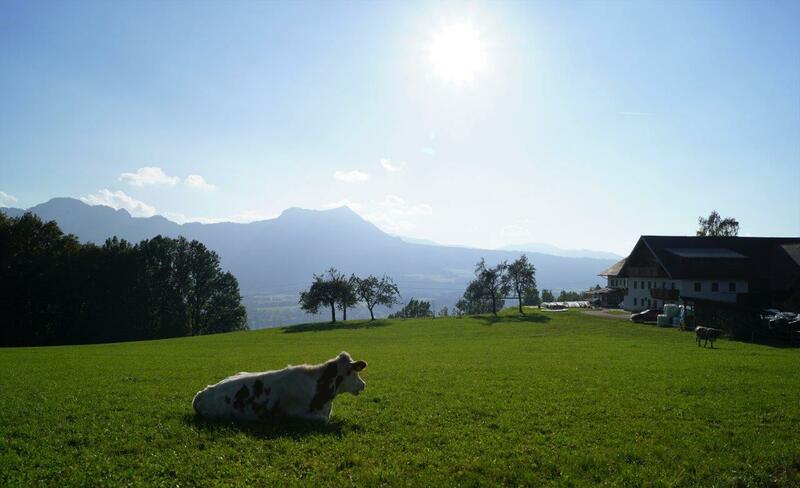 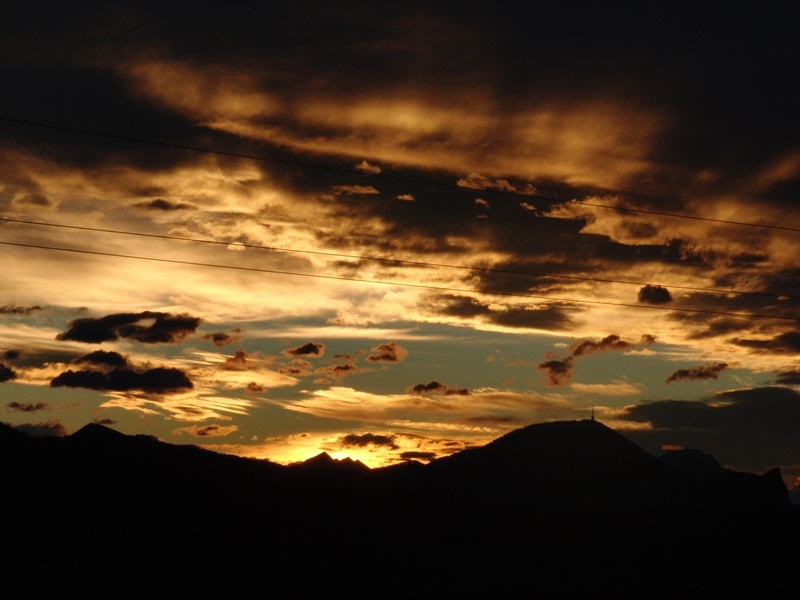 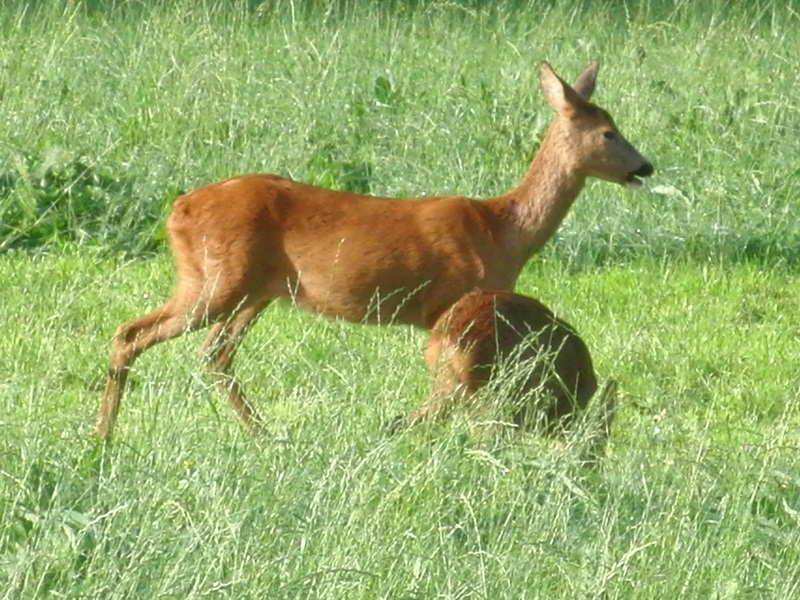 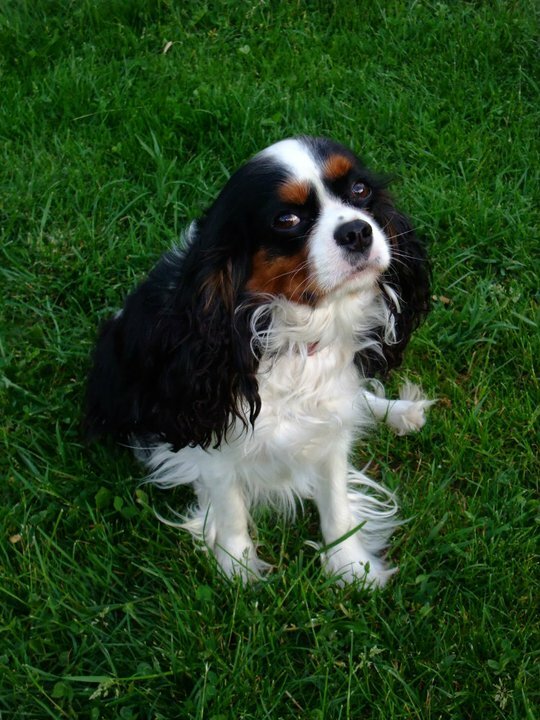 Our farmhouse offers great views, lots of animals, ideal for families and seniors. 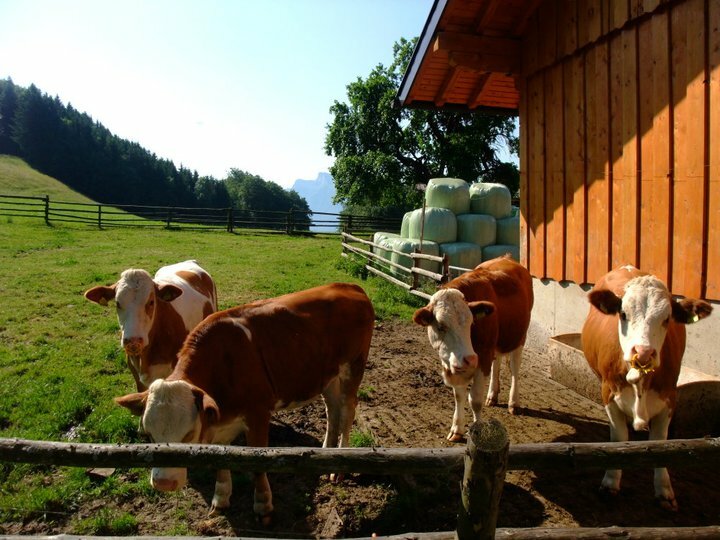 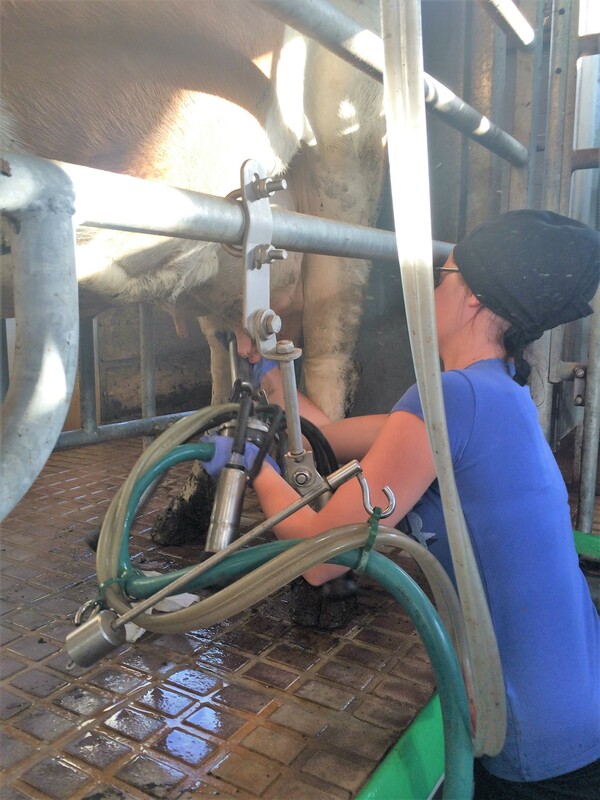 Experience real farm holidays. 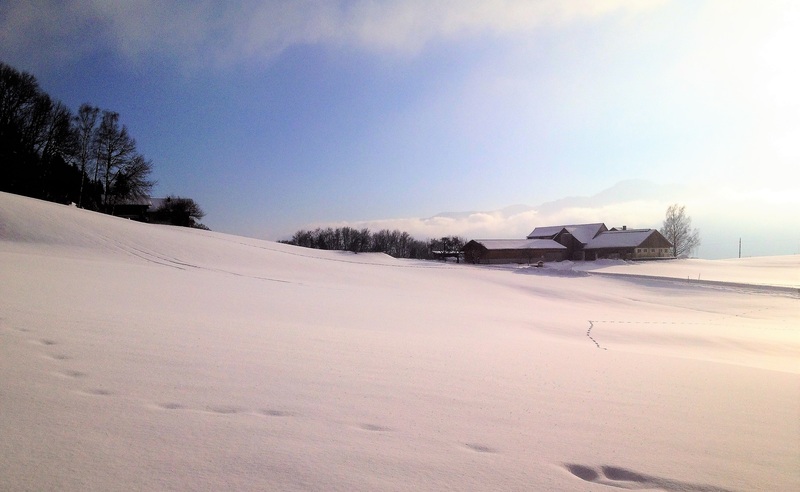 We wish you a pleasant holiday in the beautiful Mondseeland! 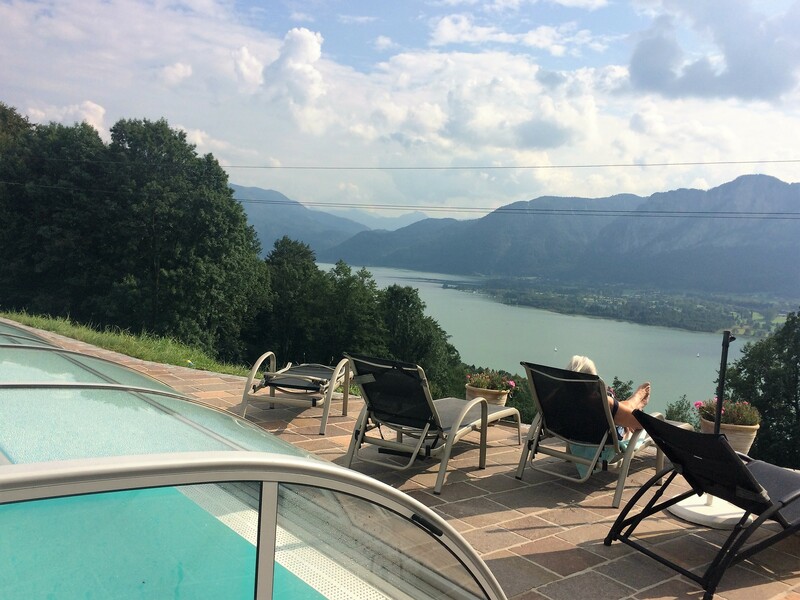 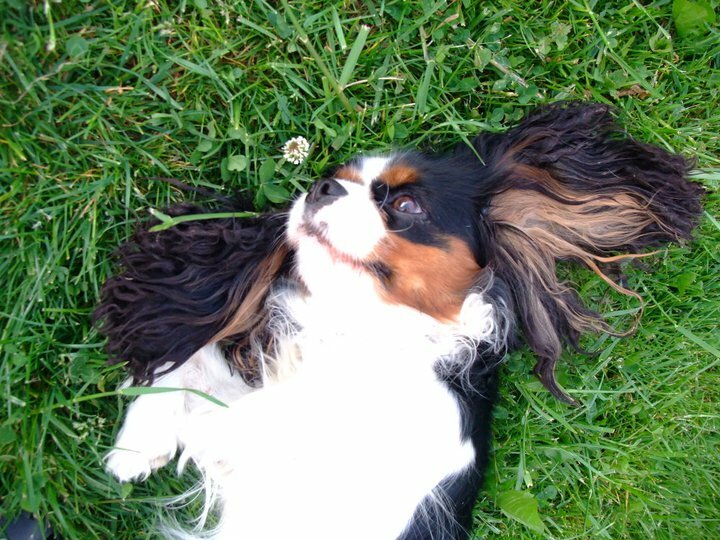 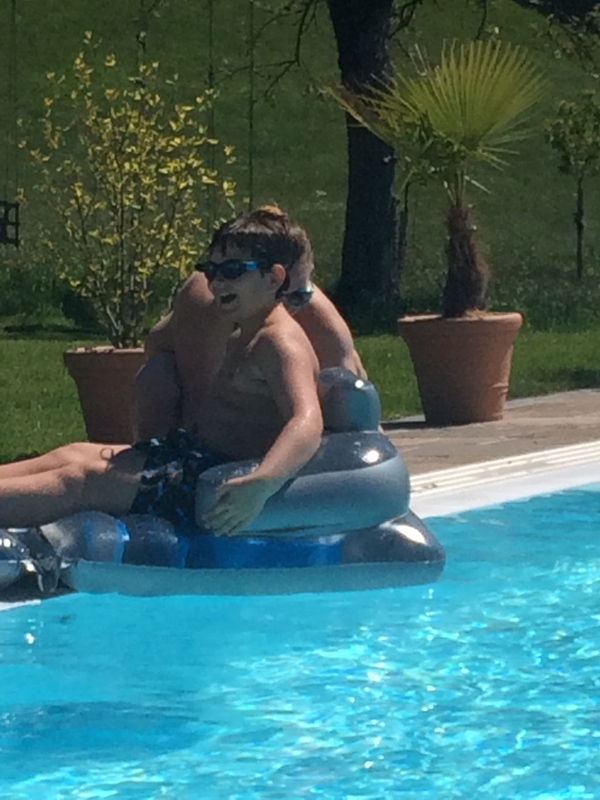 Pure relaxation or active holidays? 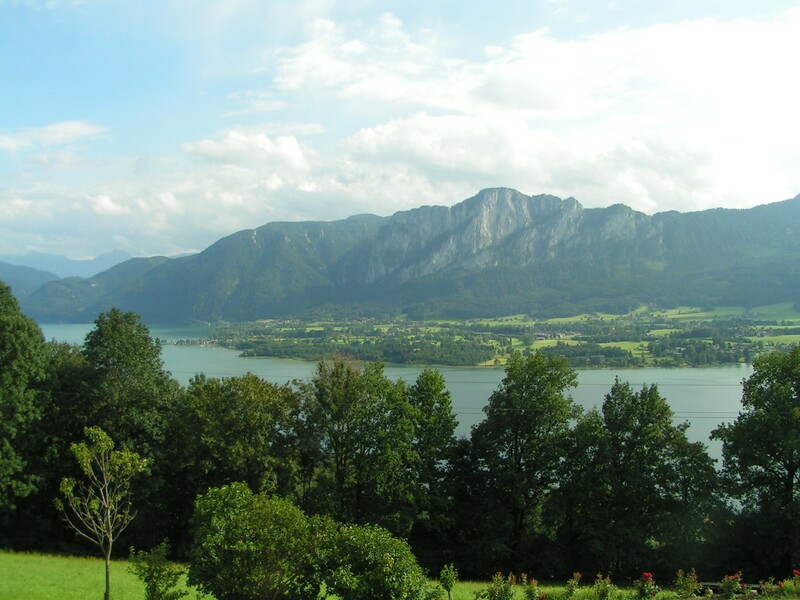 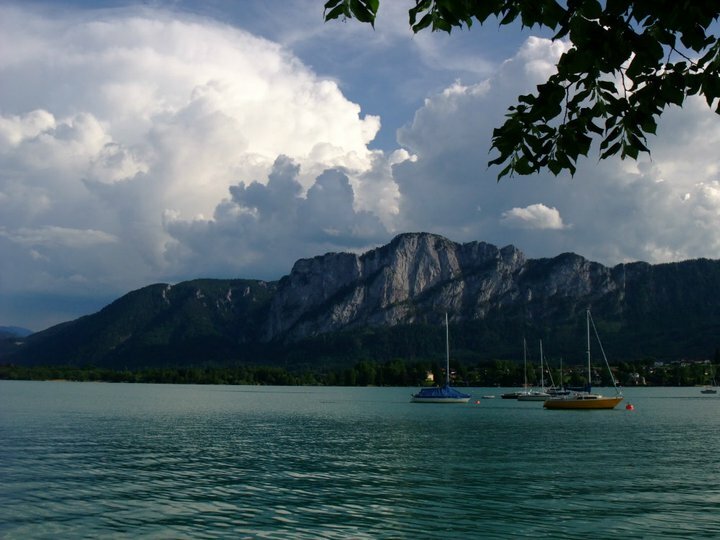 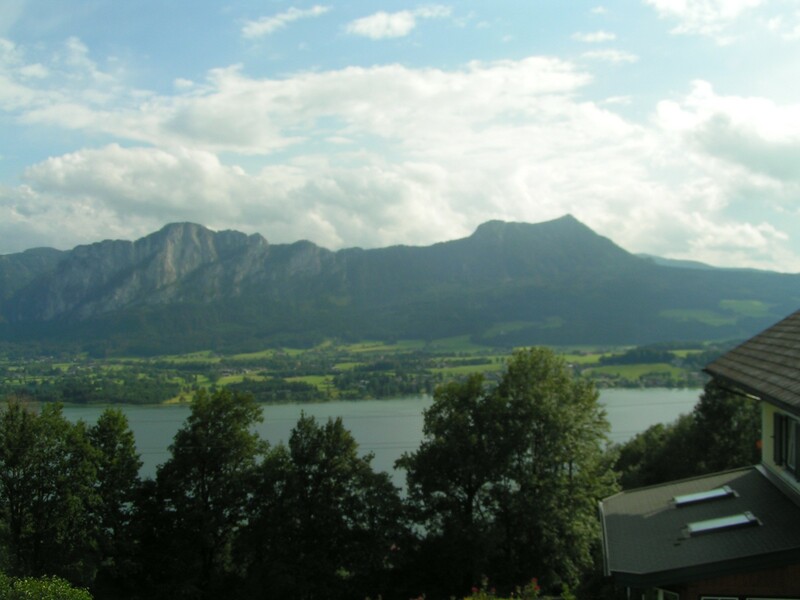 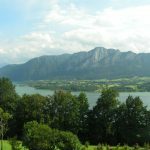 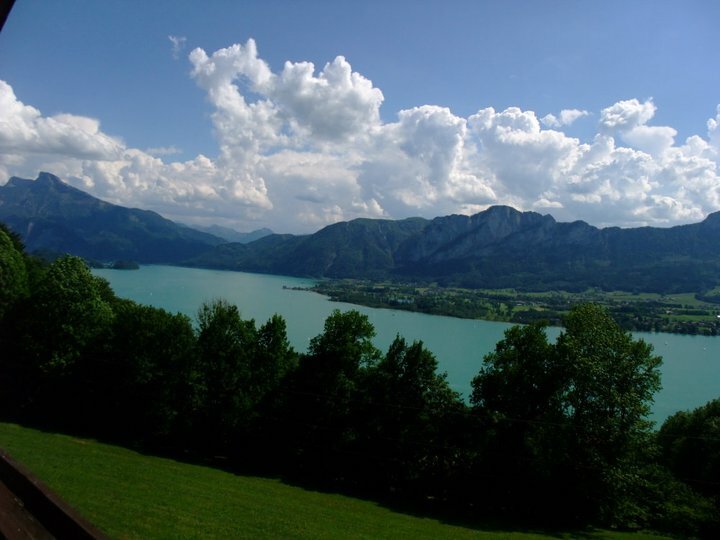 The Mondsee Region offers recreation, sports and action, culinary specialties, cultural highlights, romance, and much more. 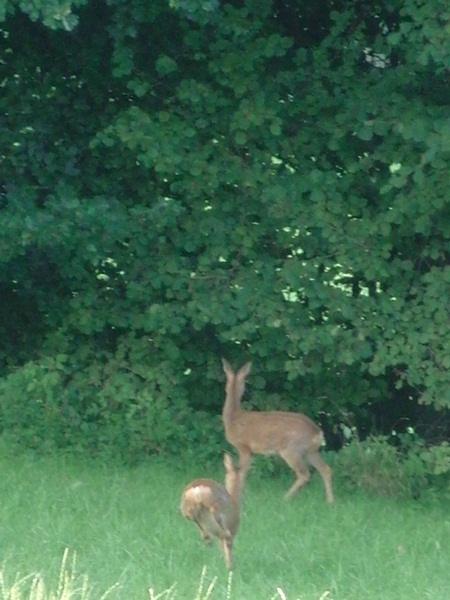 Nature or rather city flair. 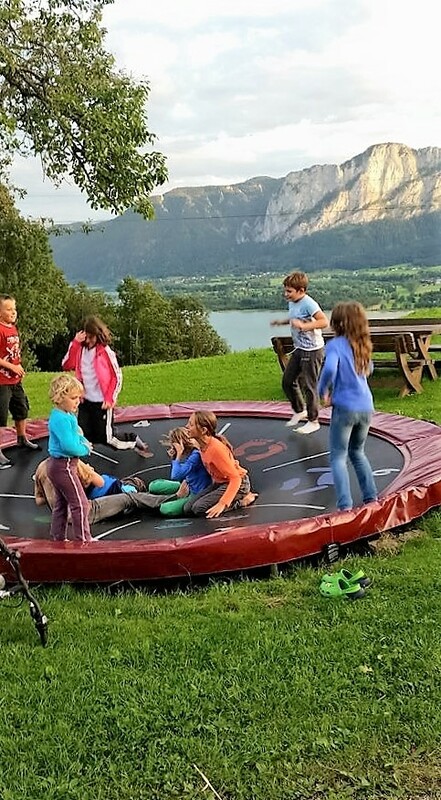 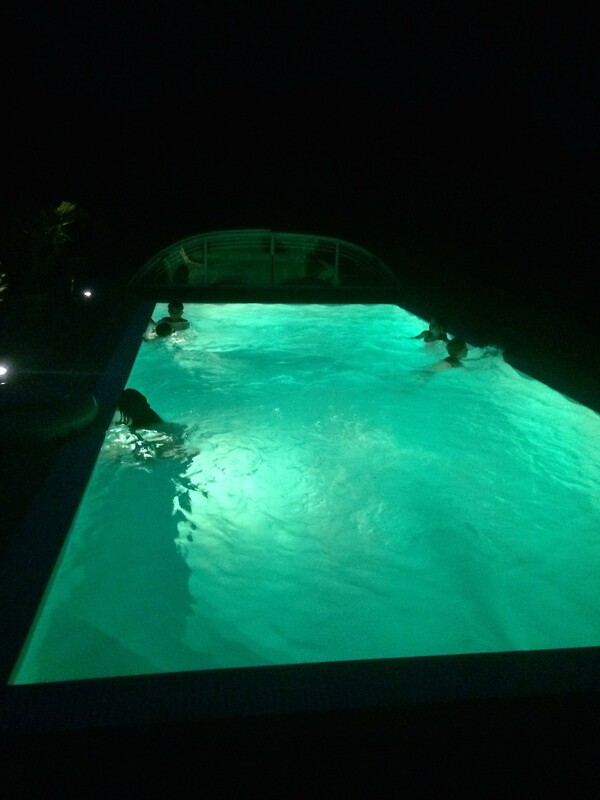 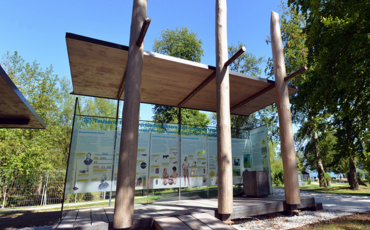 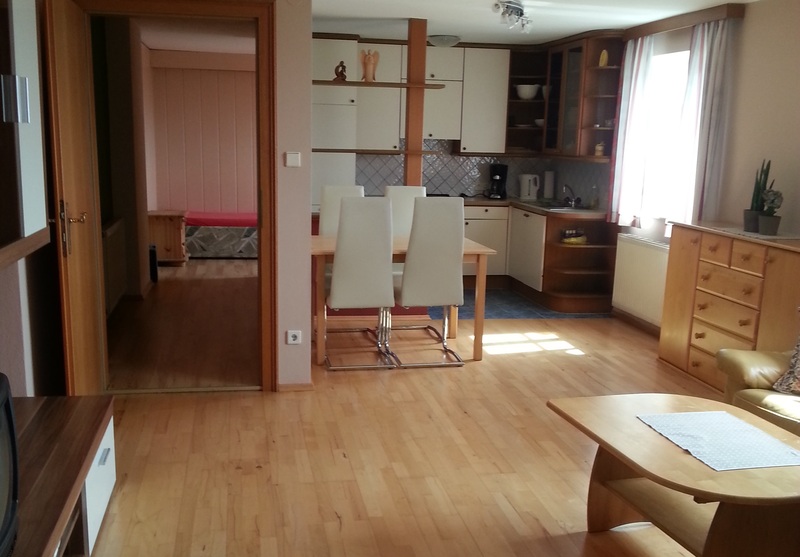 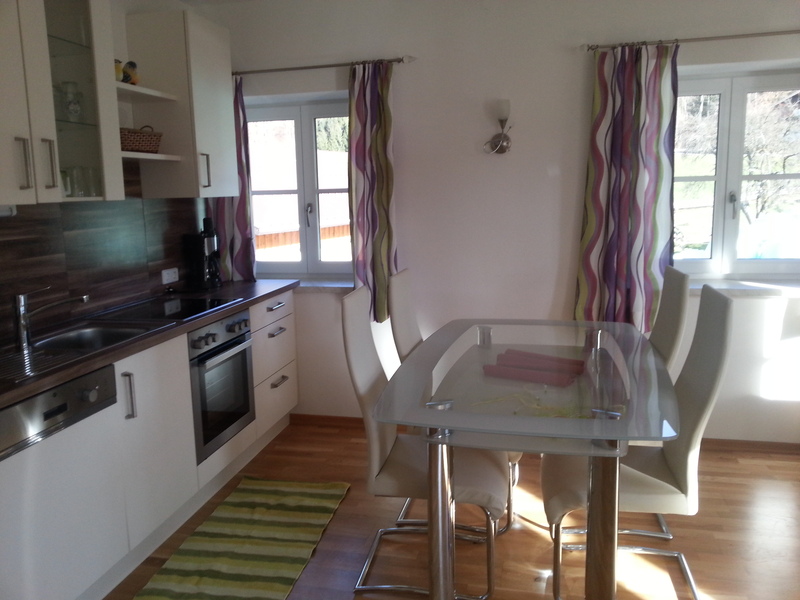 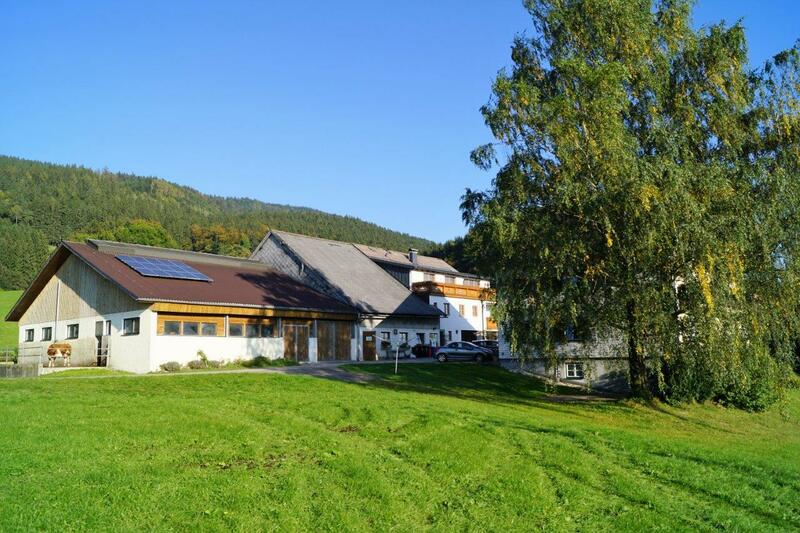 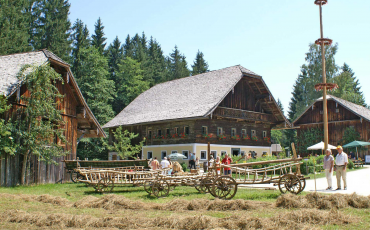 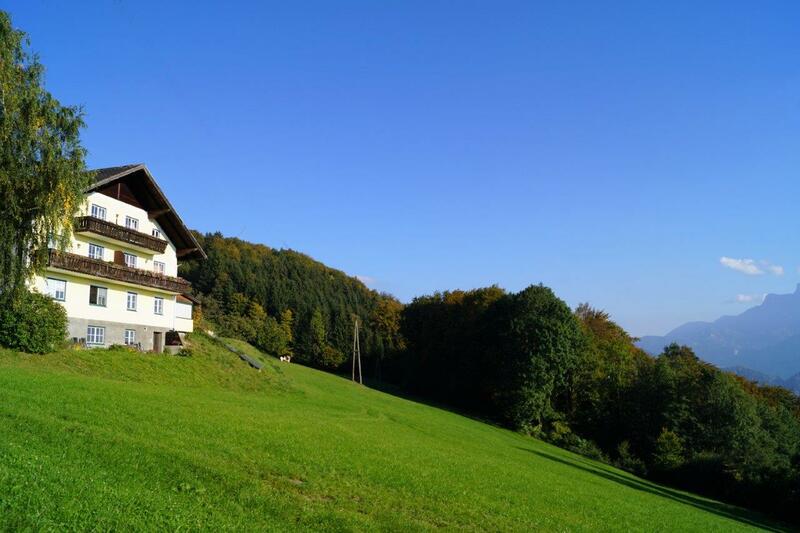 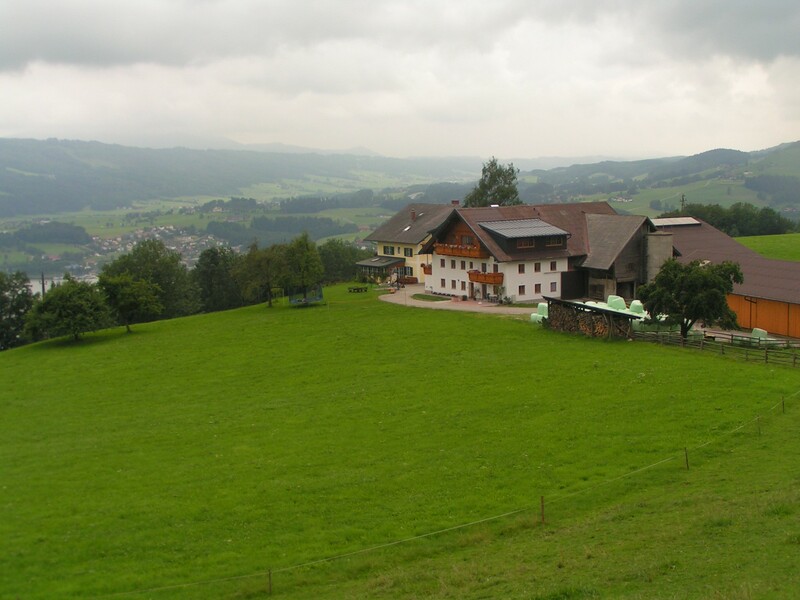 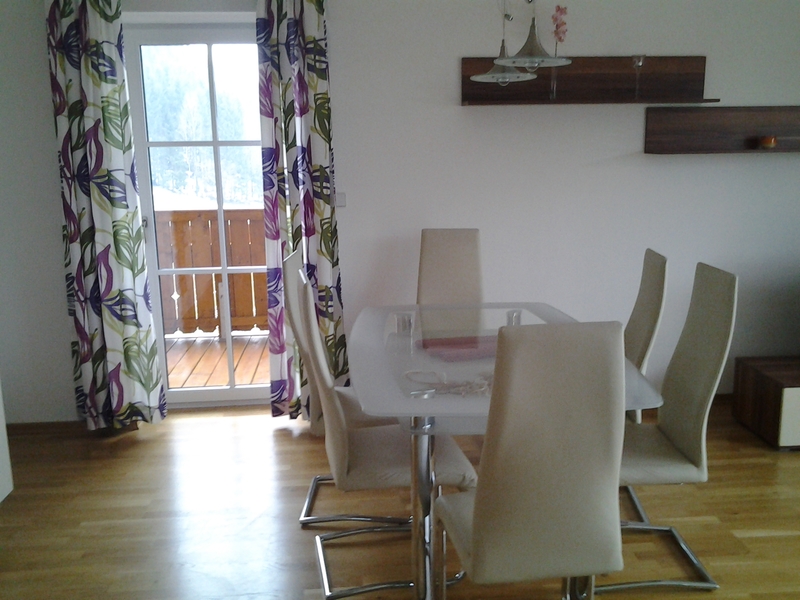 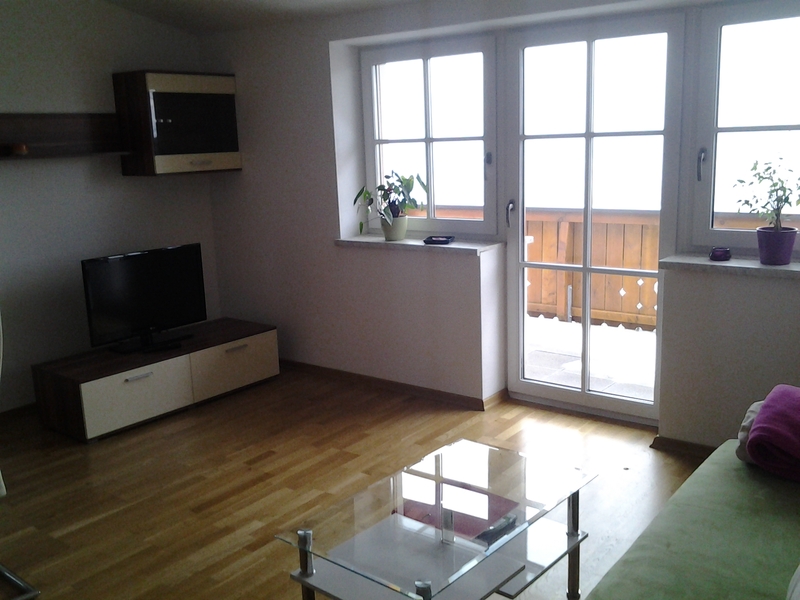 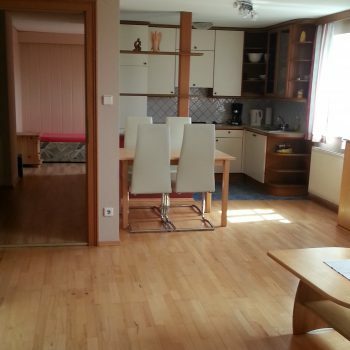 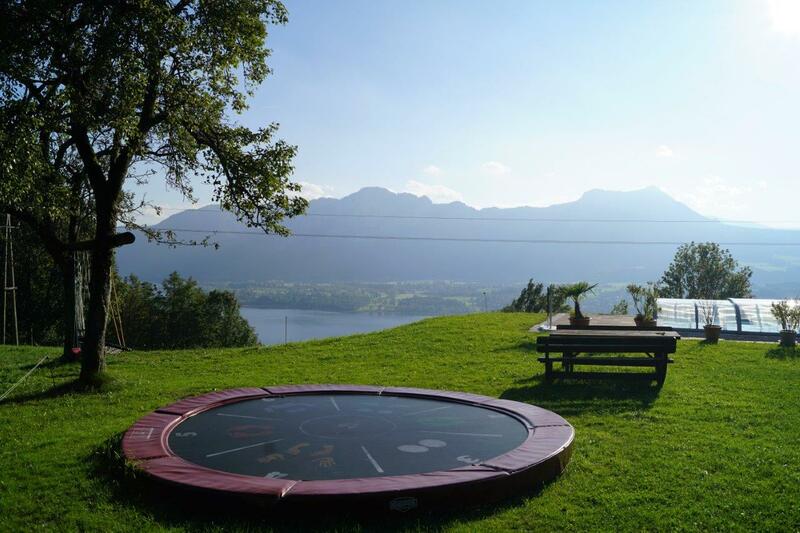 Recreation in nature and the proximity to the city of Salzburg. 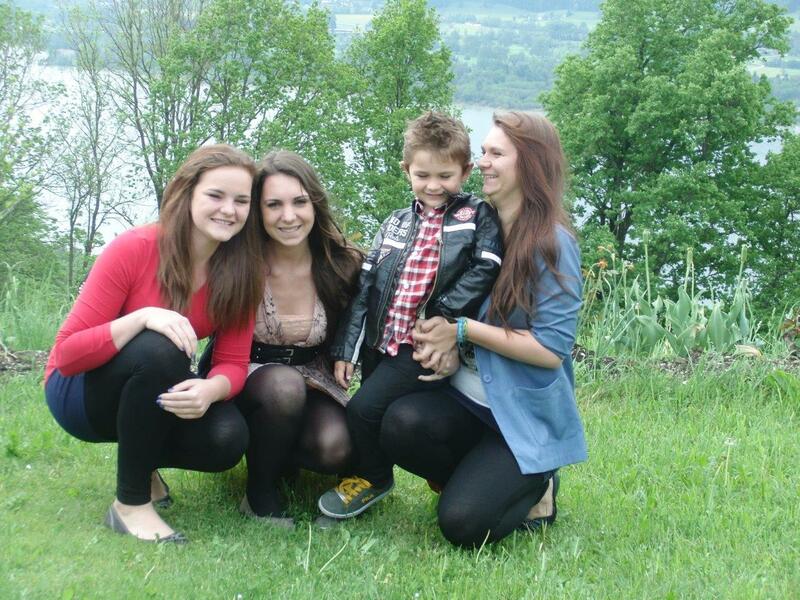 Look forward to a varied holiday! 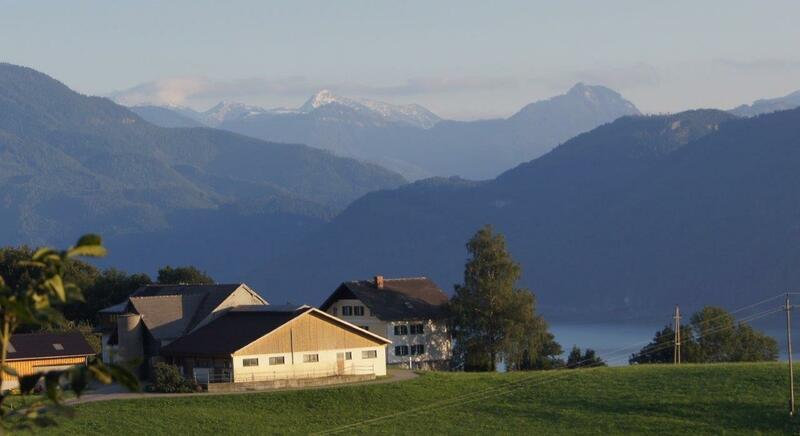 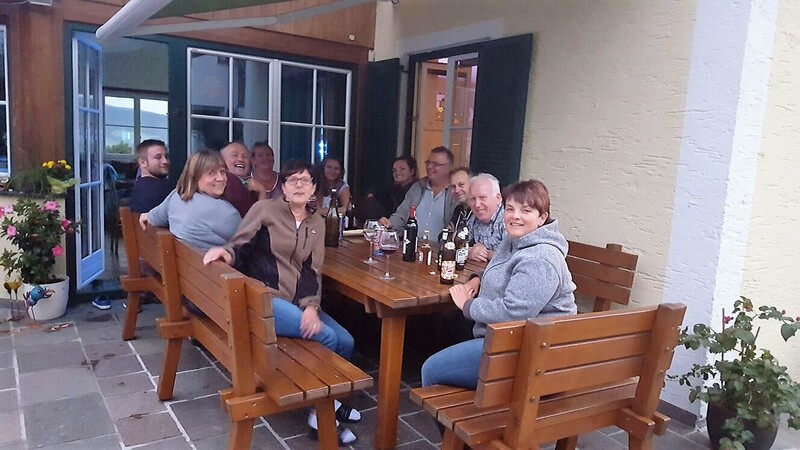 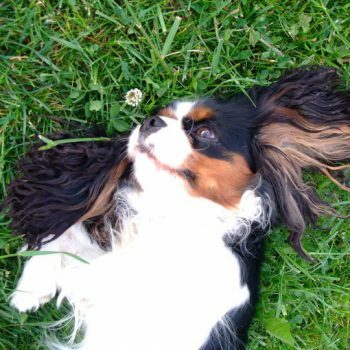 Our farm offers holidays in summer and winter for families, seniors and singles. 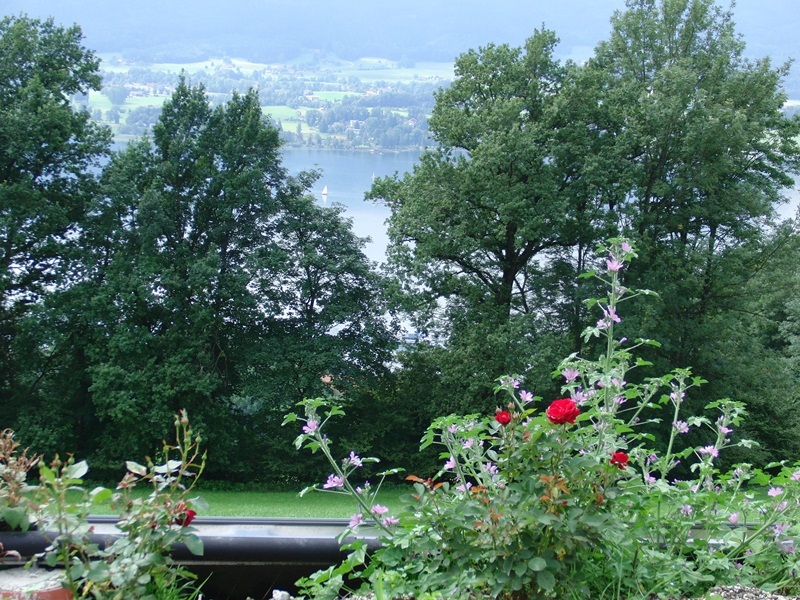 Holidays in the beautiful Mondseeland with attractions for young and old.